It’s been almost a year (11 months to be exact) that I’ve been using my iPhone 5 and ever since the newer iPhone 5S came out, quite naturally I couldn’t wait to own it. Finally that happened, and I couldn’t be happier (well, until the iPhone 6 comes around). 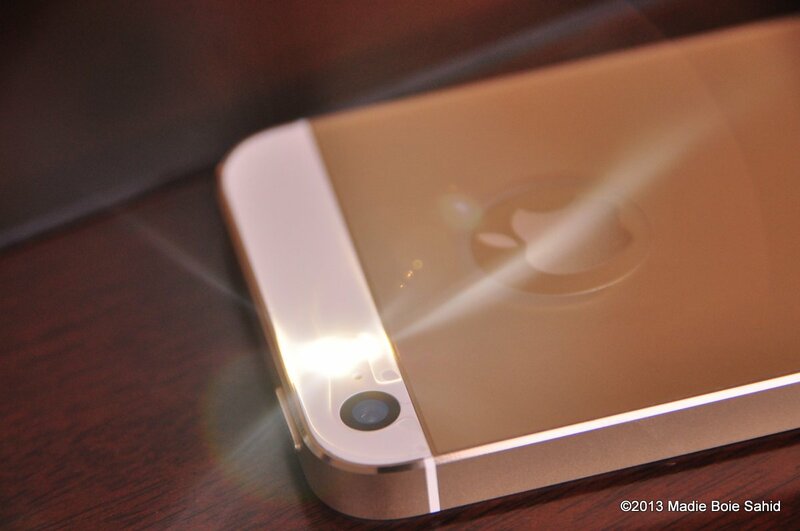 The iPhone 5s is available in 3 color variants: White, Space Gray and Gold. I made pretty sure that if I were to buy this phone, it would have to be the gold one. iOS 8: Is it Worth the Update? Jocelyn on iOS 8: Is it Worth the Update?